Perfect for a large family! 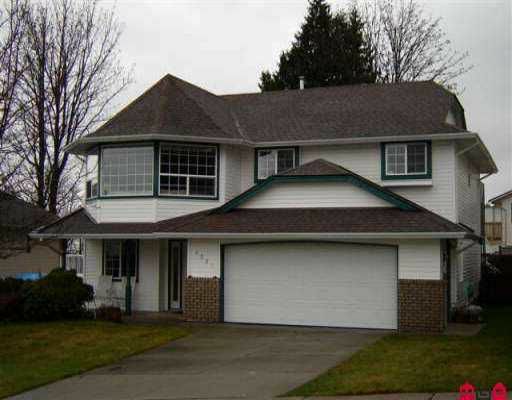 This home boasts 4 bedrooms, a den & three bathrooms. Super location. Located in Cherry Hill Estates. Close to park & school. With a stunning view of Mt. Baker, it's new owners will never tire from the view. It features 2 gas fireplaces, built in phone desk with extra cabinets & built in vacuum. It's spacious well thought out floor plan will satisfy families of any size. Call to view today. All measurements approx. & should be verified if important.